Are you interested in finding out what looks and styles will be making waves in 2019? Well you are in luck! 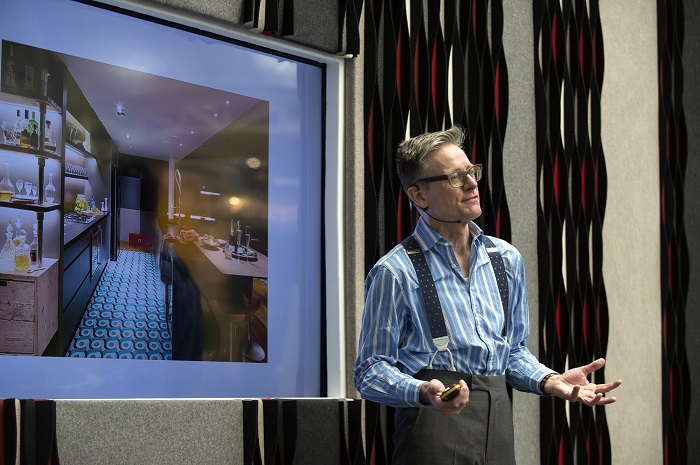 Interior designer and Design Guild Mark judge Daniel Hopwood is giving a talk at this year’s Surface Design Show. 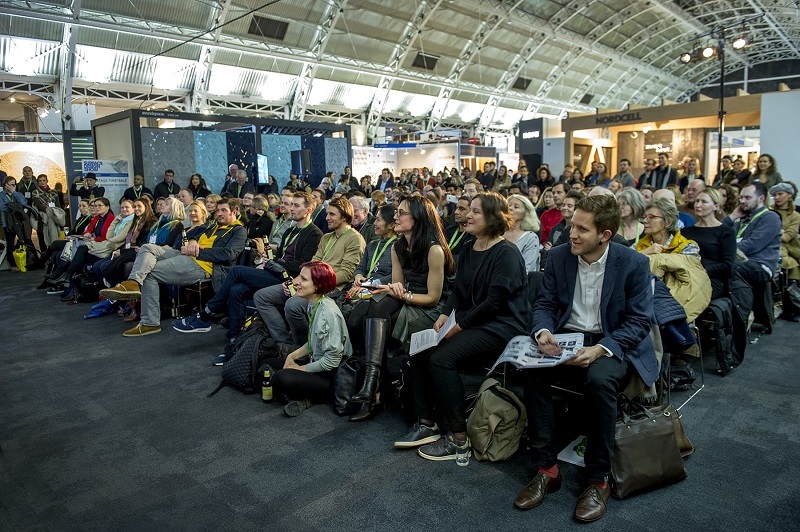 The Surface Design Show is taking place from 5-7 February at London’s Business Design Centre. 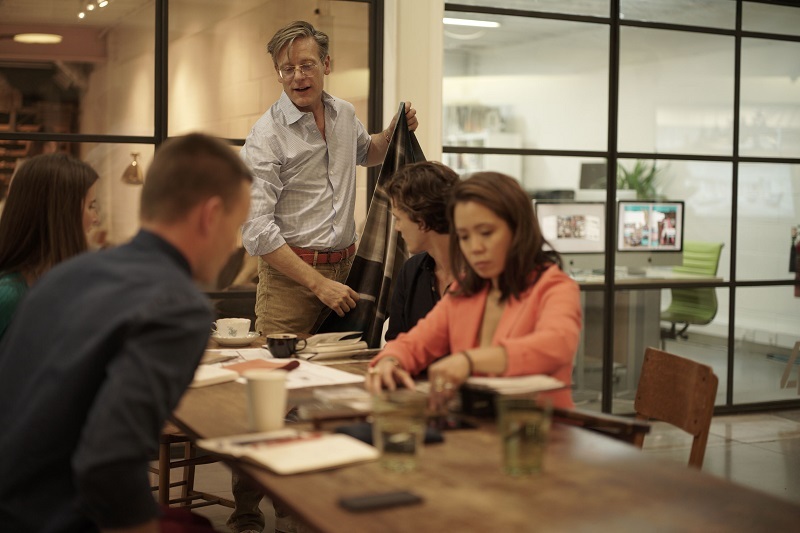 Daniel will speak on ‘Interior design trends and their relevance to the surface industry’. His talk will be on the main stage at 12.45pm on Thursday 7 February. 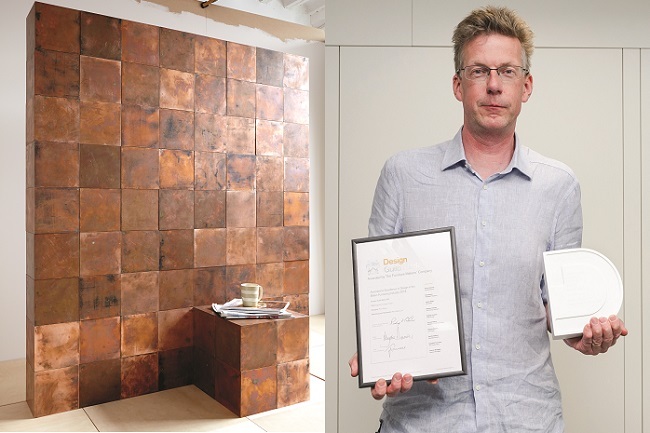 The Design Guild Mark introduced a 2D category last year. 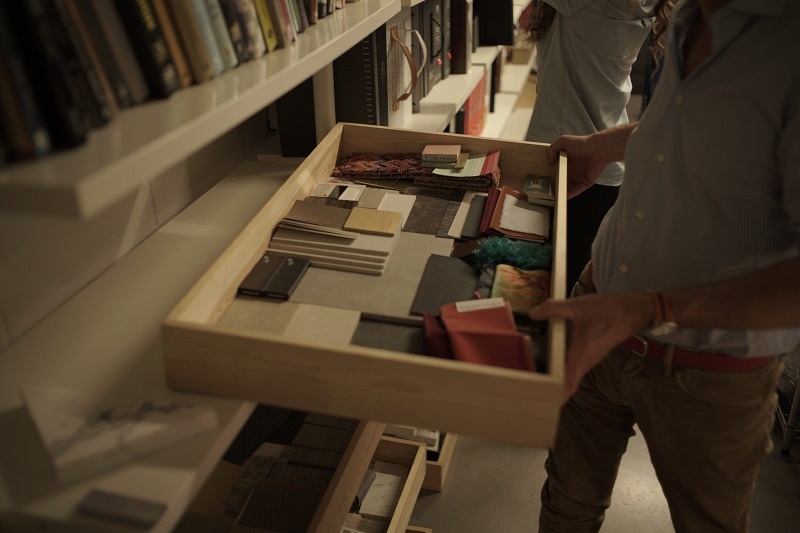 It recognises high standards in fabrics, textiles, surfaces, floor coverings and wall coverings intended for volume production. The Alchemy Collection by Rachel Evison for Bute Fabrics. Jitterbug from the Shoreditch Range by Gary Bridge for Axminster Carpets. 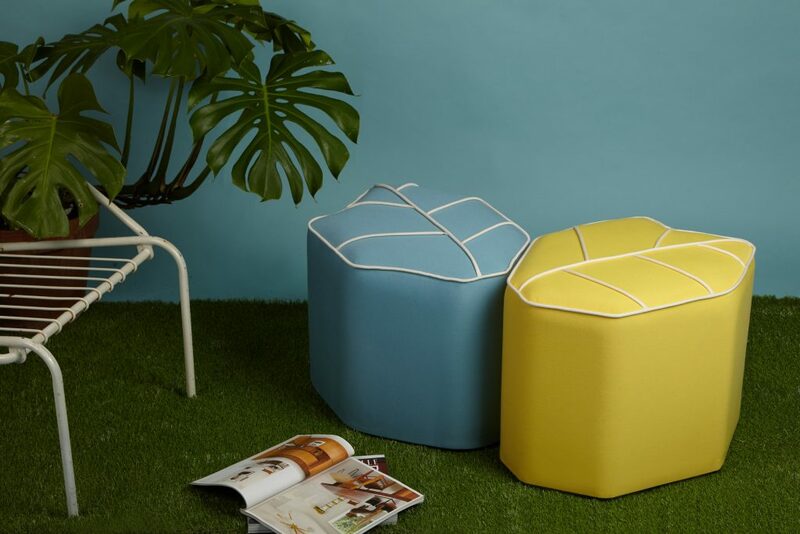 Silicastone by Alasdair Bremner & David Binns for Panaz. For more about Daniel Hopwood, go to www.danielhopwood.com.